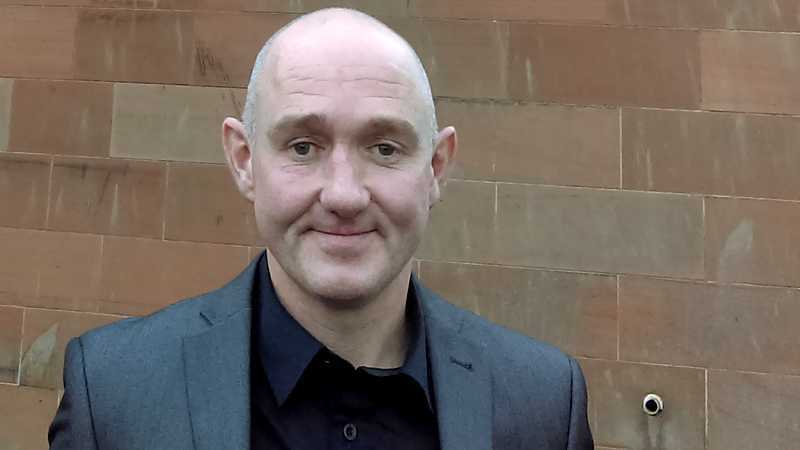 (Christian Concern) — A Christian evangelist has been cleared of threatening and abusive behavior at a trial in Kilmarnock, Scotland. Gordon Larmour was charged with behaving in a “threatening or abusive manner aggravated by prejudice relating to sexual orientation” and “assault” after he shared the Christian position on homosexual practice with some young men in the street. The trial happened on 9 January at Kilmarnock Sheriff Court. Supported by the Christian Legal Centre, Gordon was found “not guilty” after the evidence against him broke down.